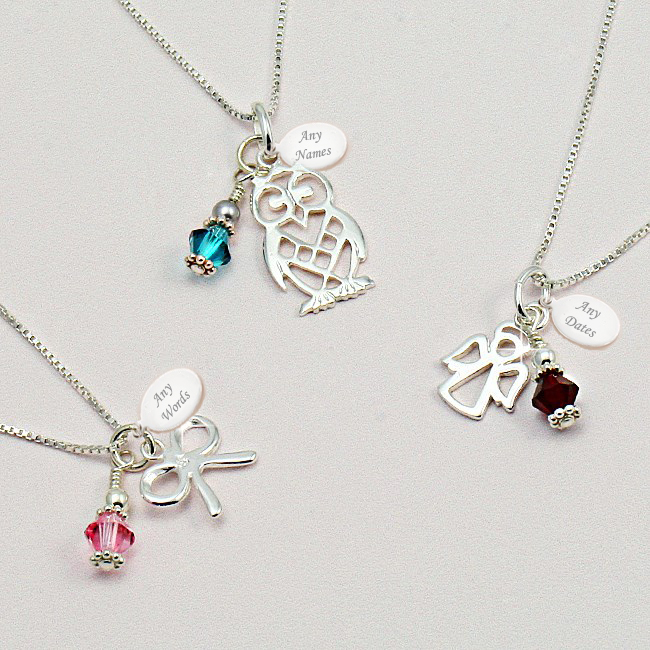 Pretty Birthstone Necklace with Choice of Silver Pendant and Engraving. Sterling silver tag can be personalised with your own engraved message. 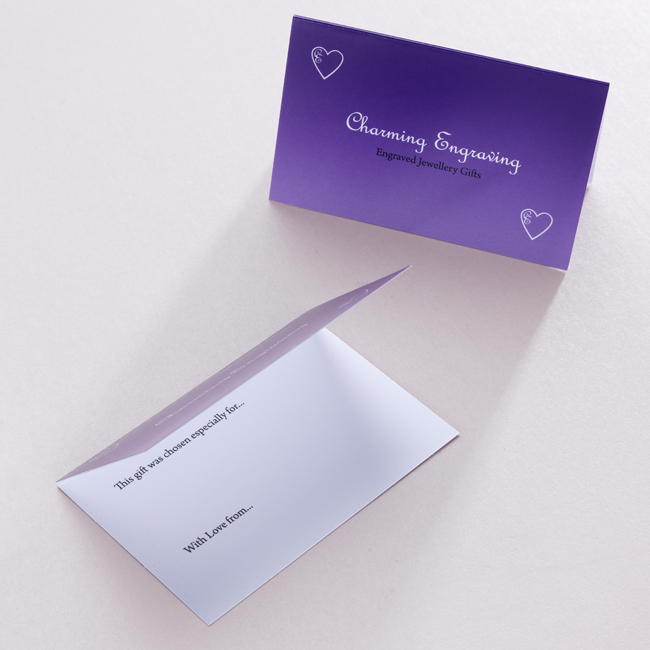 Engraving is included on one or both sides of the tag. All metal parts are .925 Sterling silver. 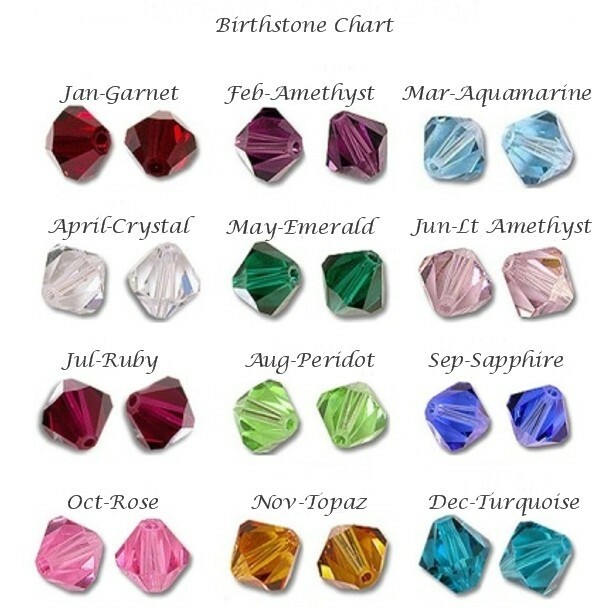 Beautiful necklace for someone special with your choice of birthstone added. 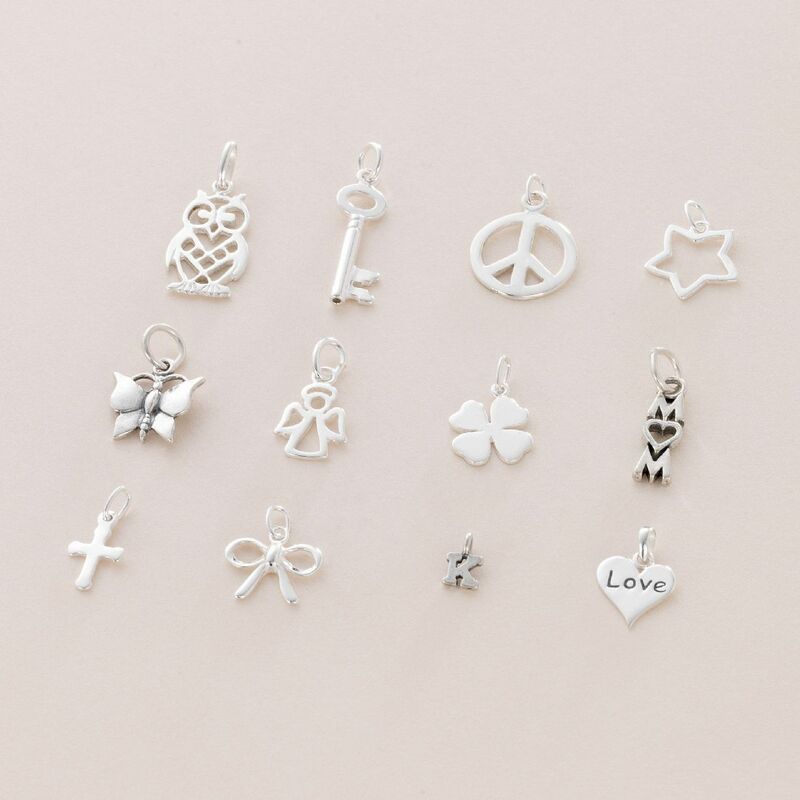 Pendant Choice: Key, Owl, Bow, Butterfly, Love Heart, Initial / Letter, cross, star, clover, open angel, Peace Symbol, Mum (m heart m). A genuine Swarovski crystal birthstone from the Elements range hangs by the pendant. 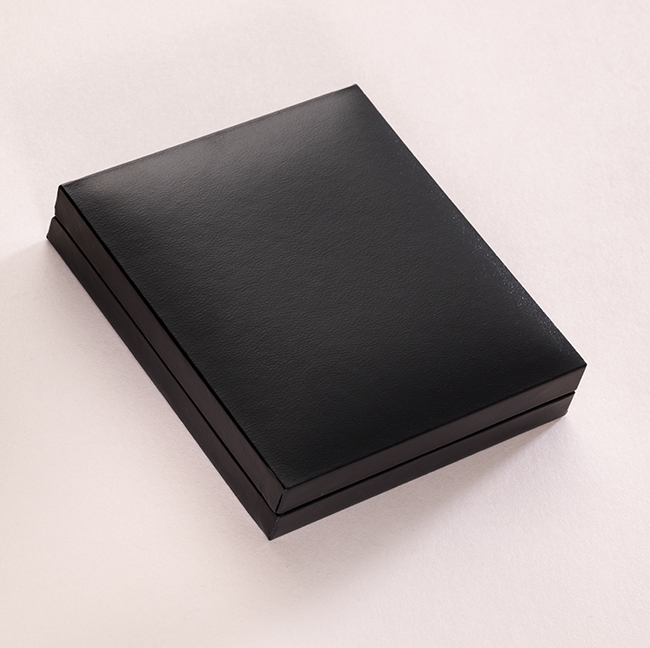 Presented in a padded and hinged gift box with the little gift card shown. Sizes: Available in various lengths. A Maximum of 18 characters on each side of the tag can be engraved (inc spaces).